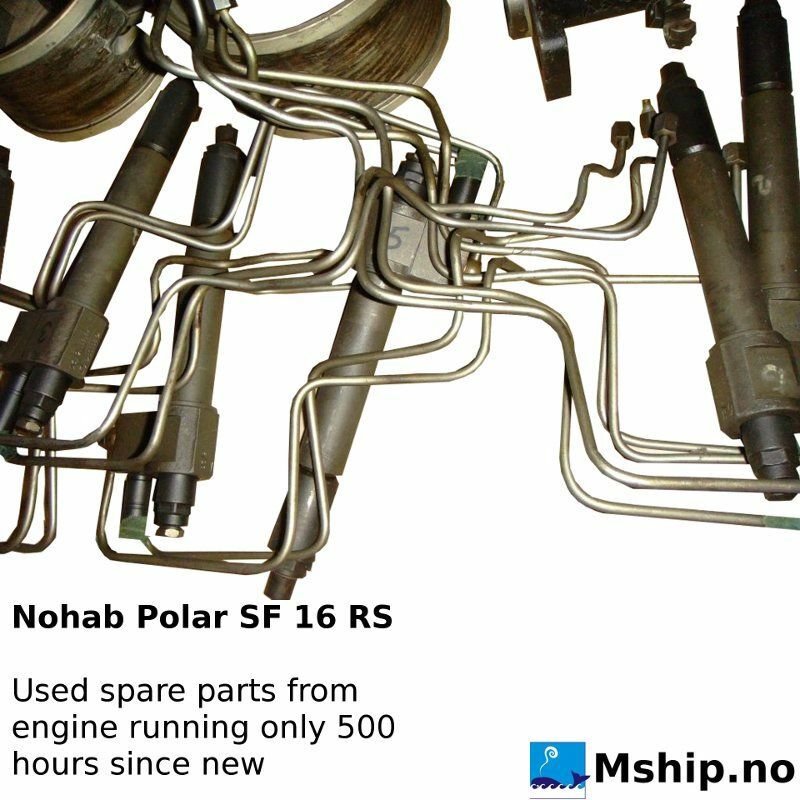 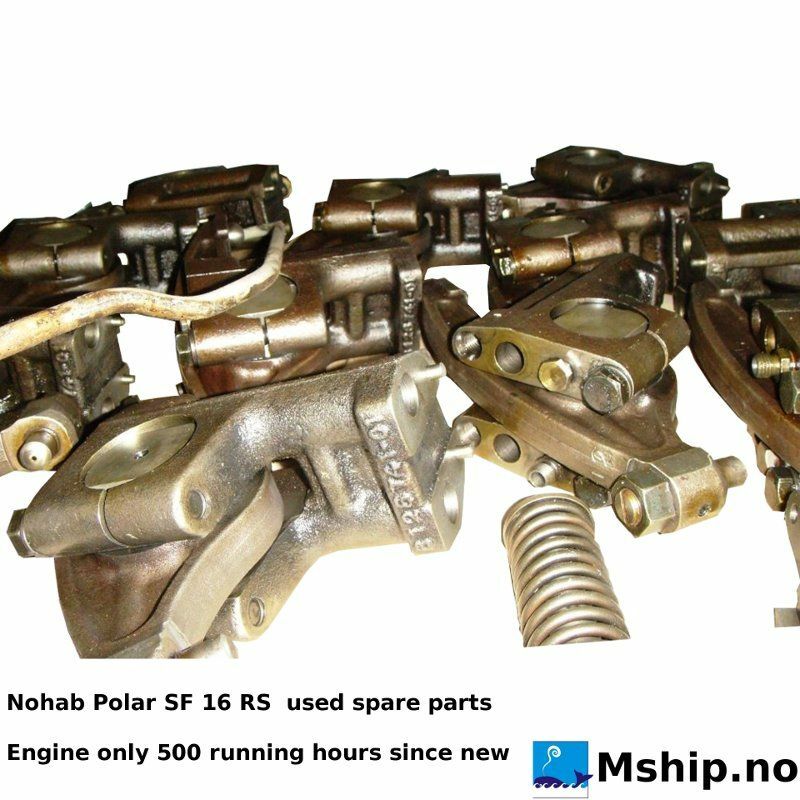 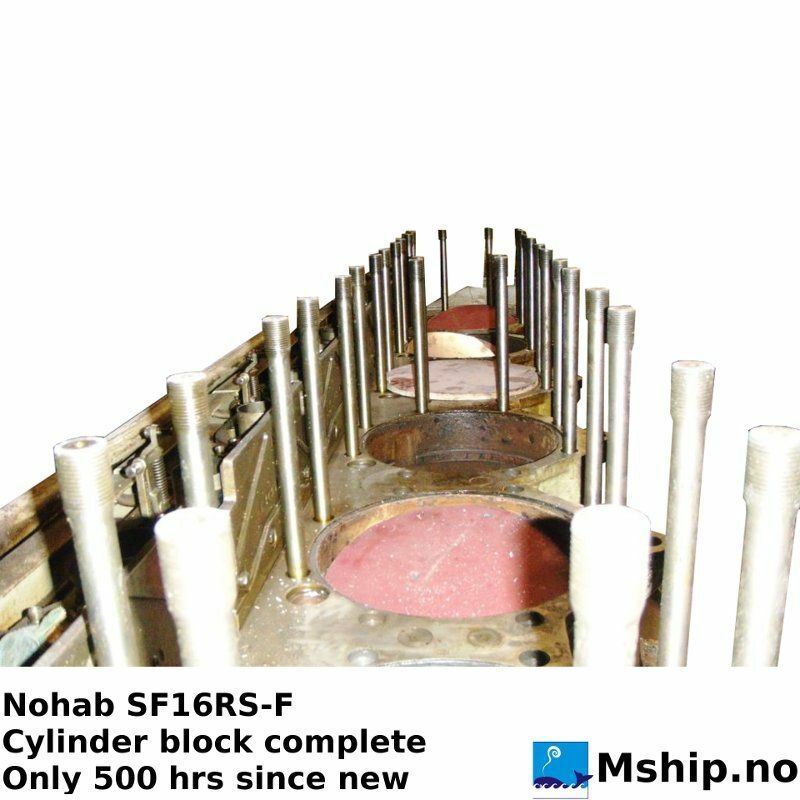 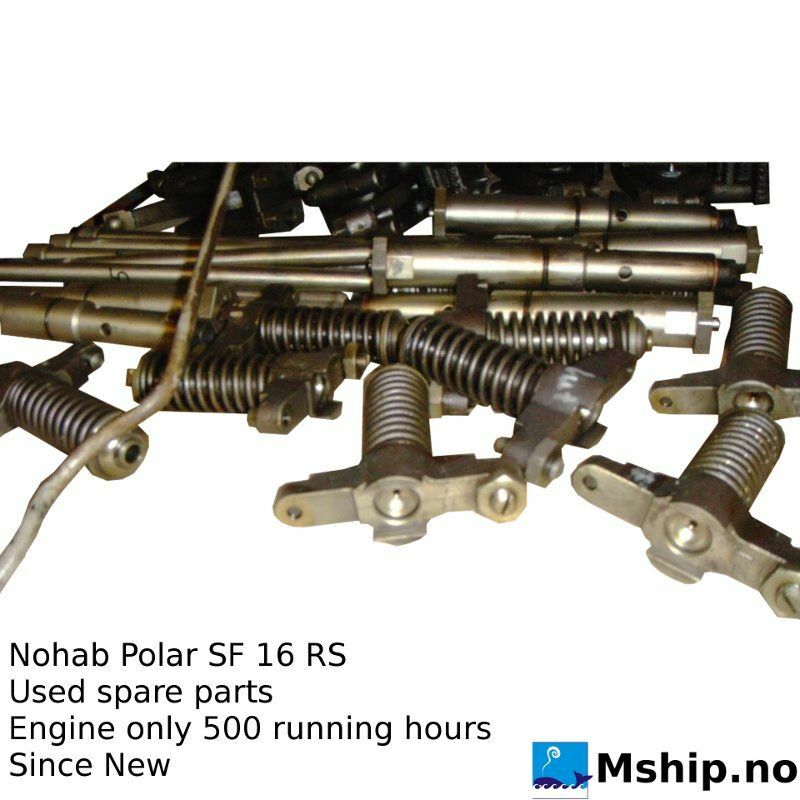 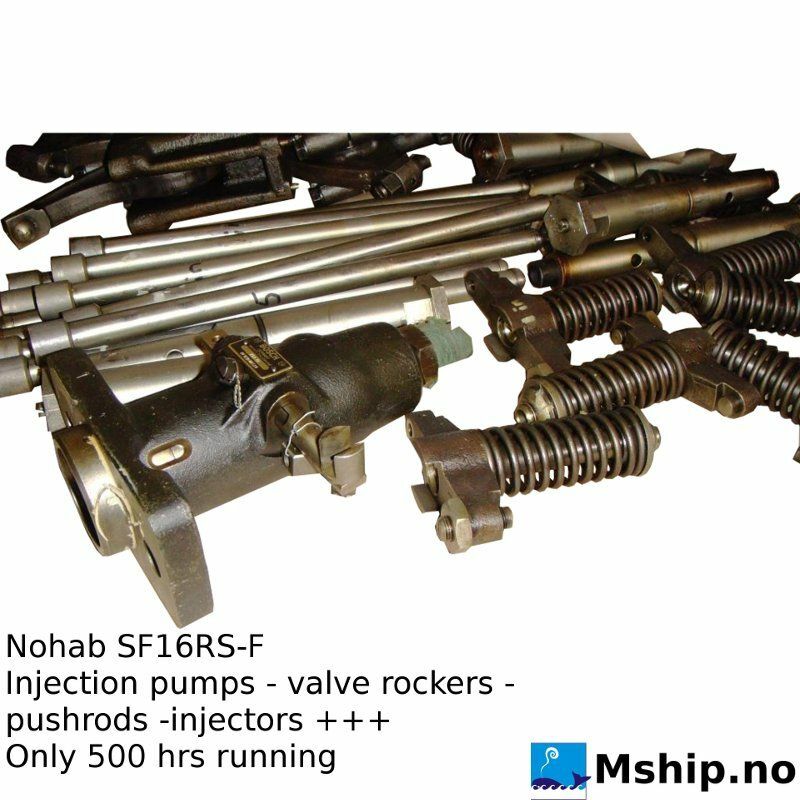 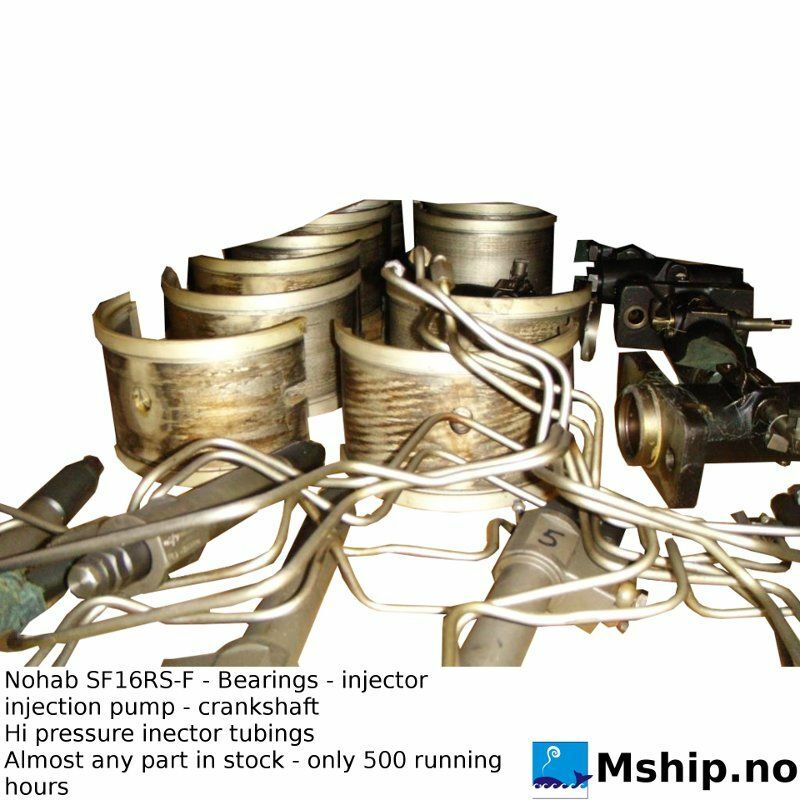 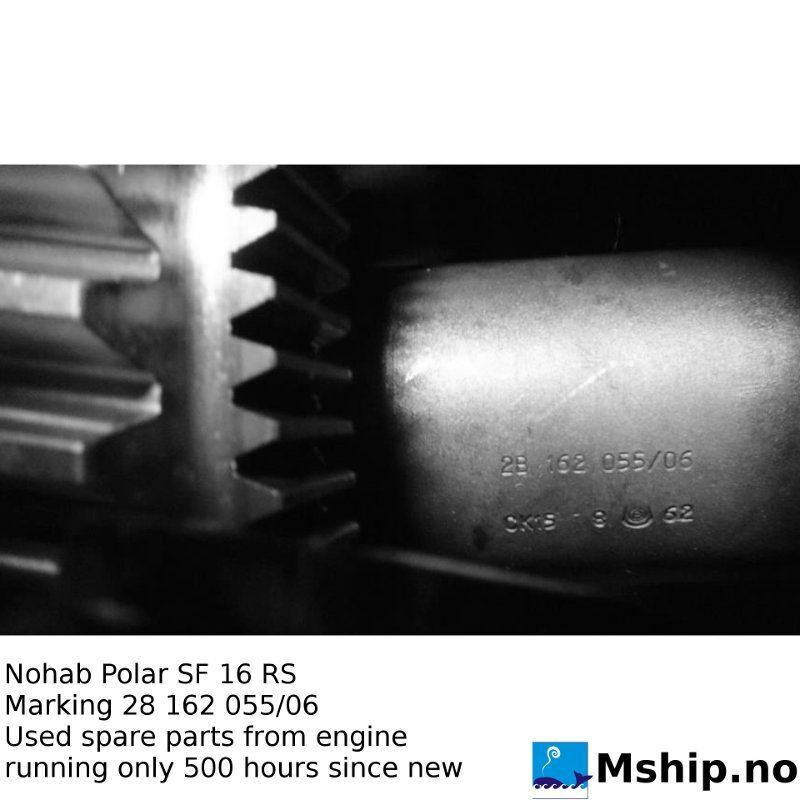 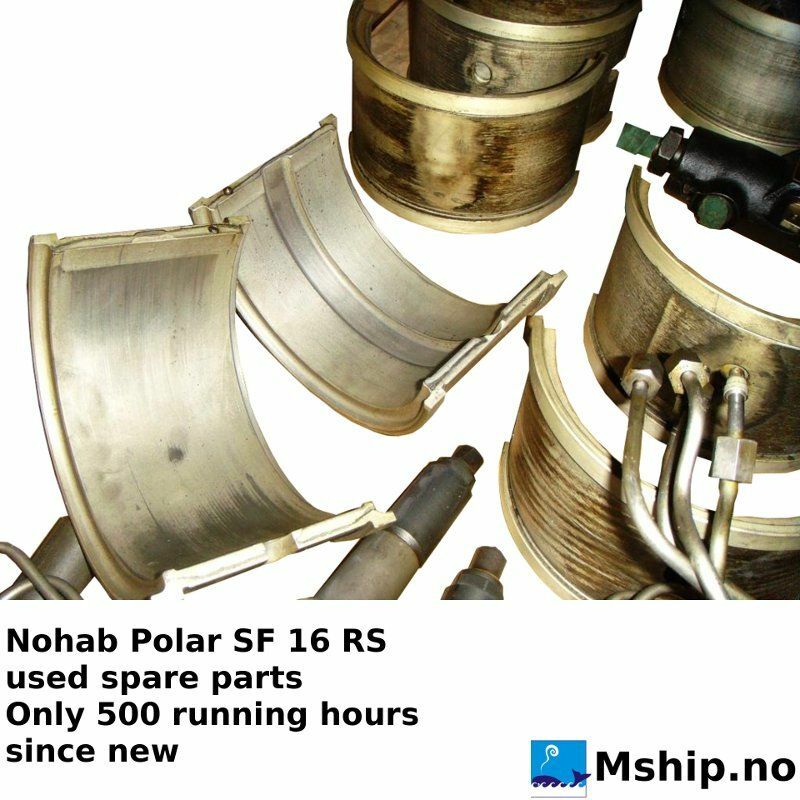 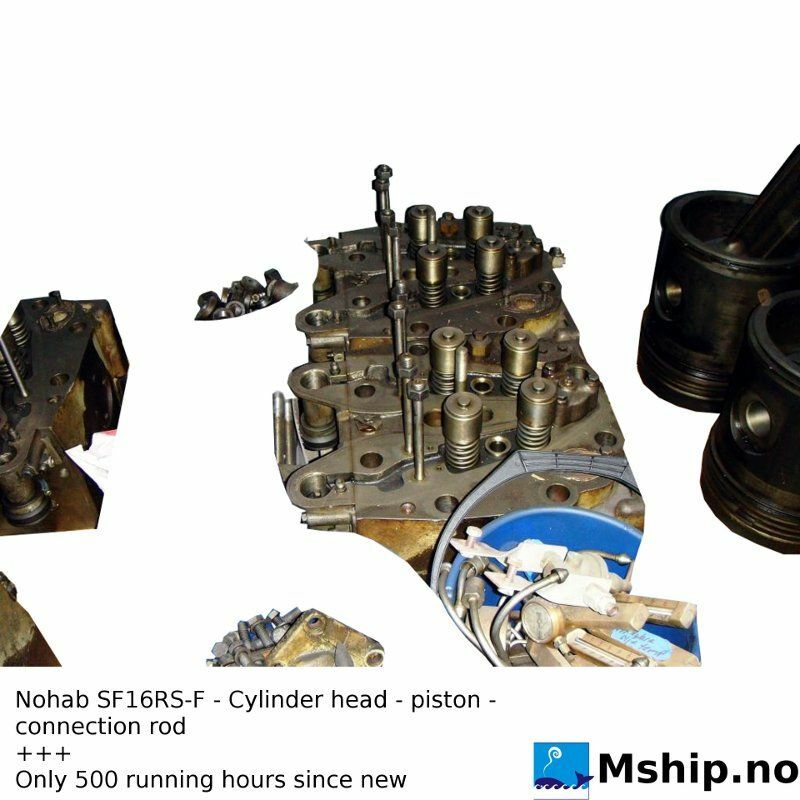 We have just dismantled Nohab SF16RS engine to be used for spare parts and have all major spare parts for this engine in stock. 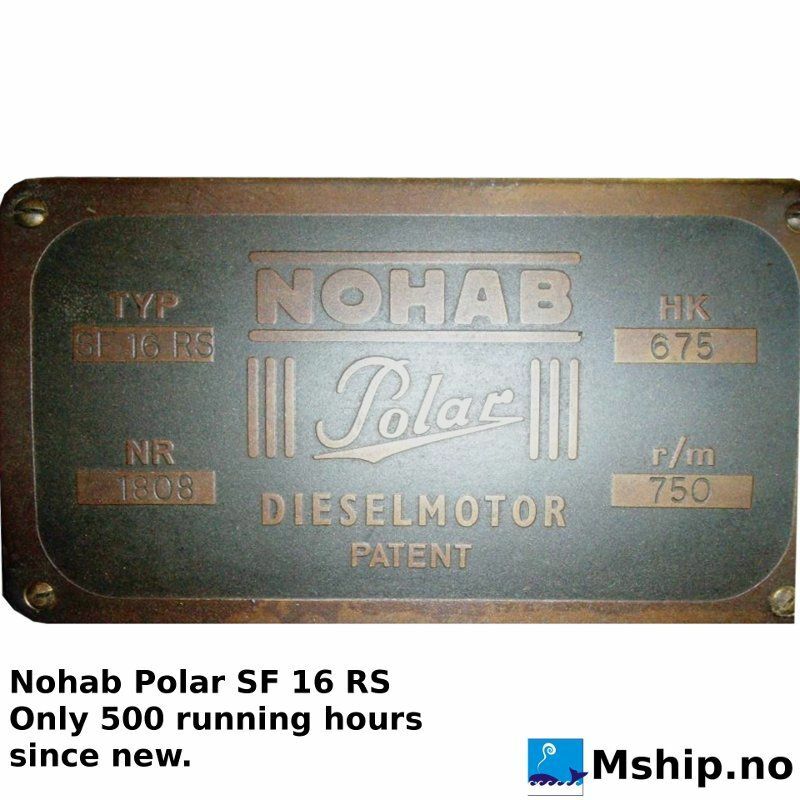 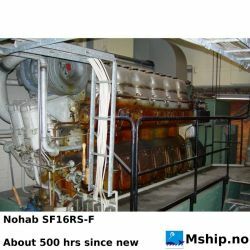 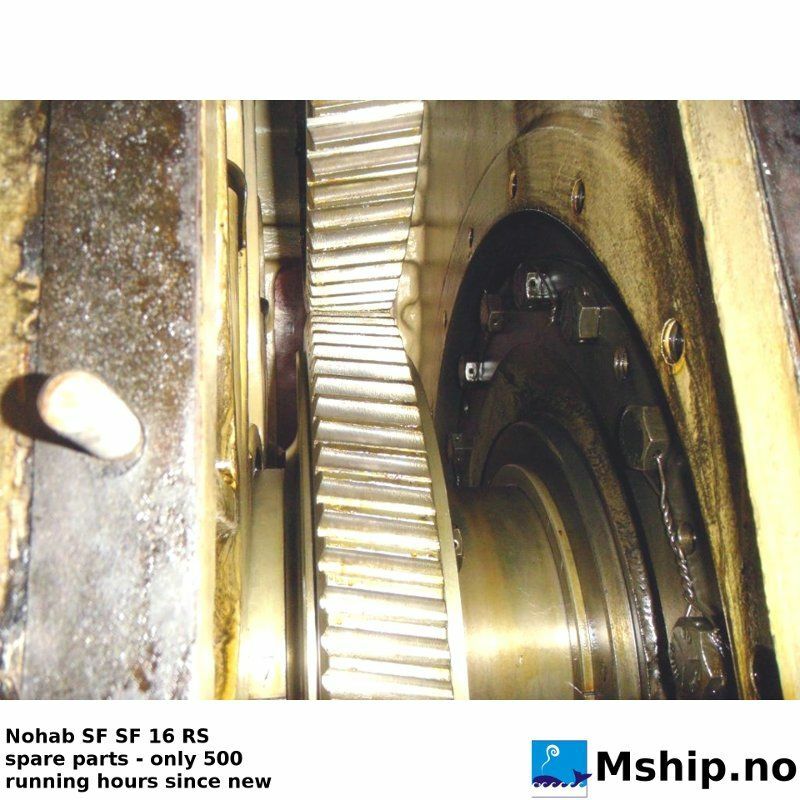 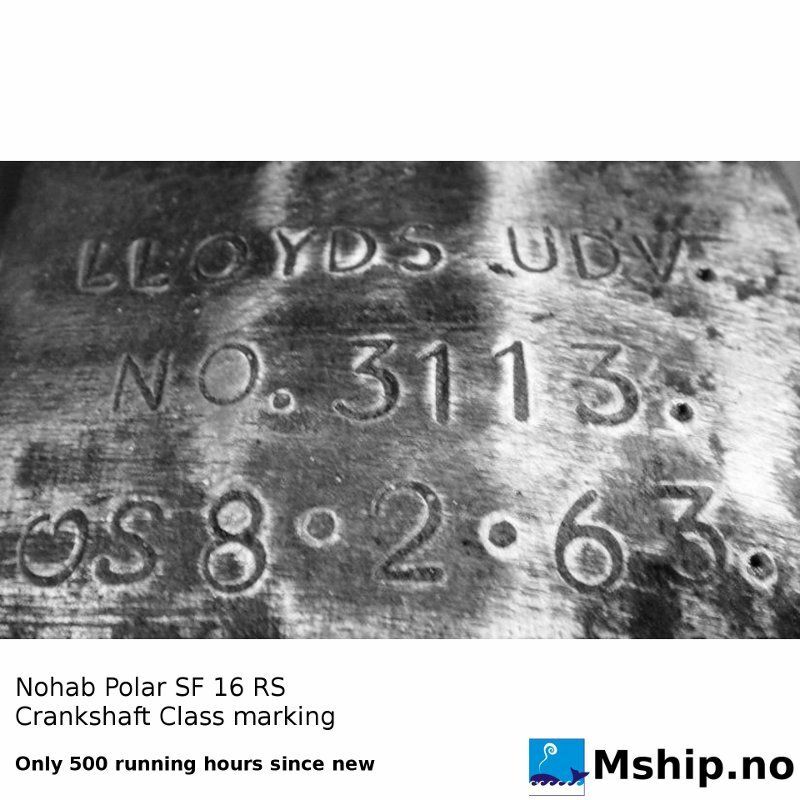 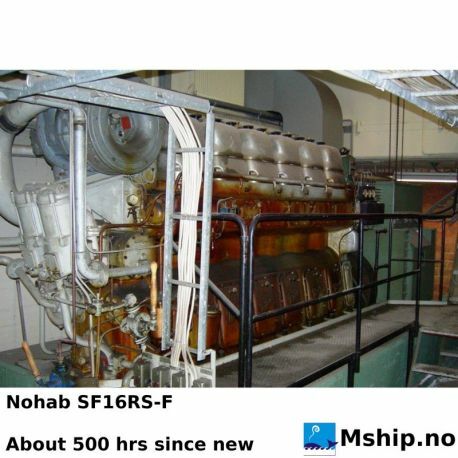 The engine had only 500 running hours since new so all spares have low running hours. 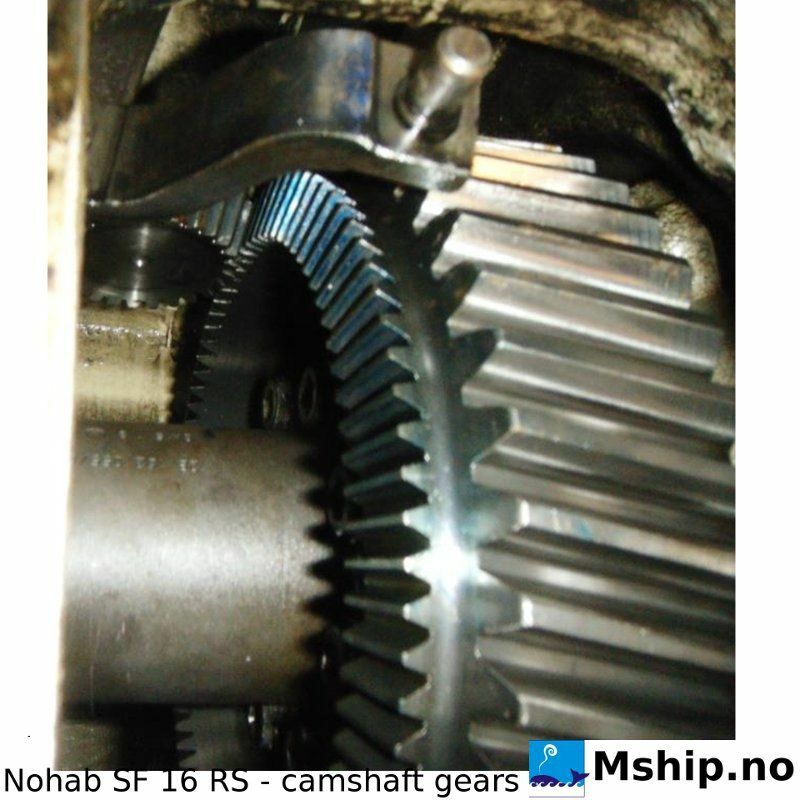 click on the photo above to see some details. 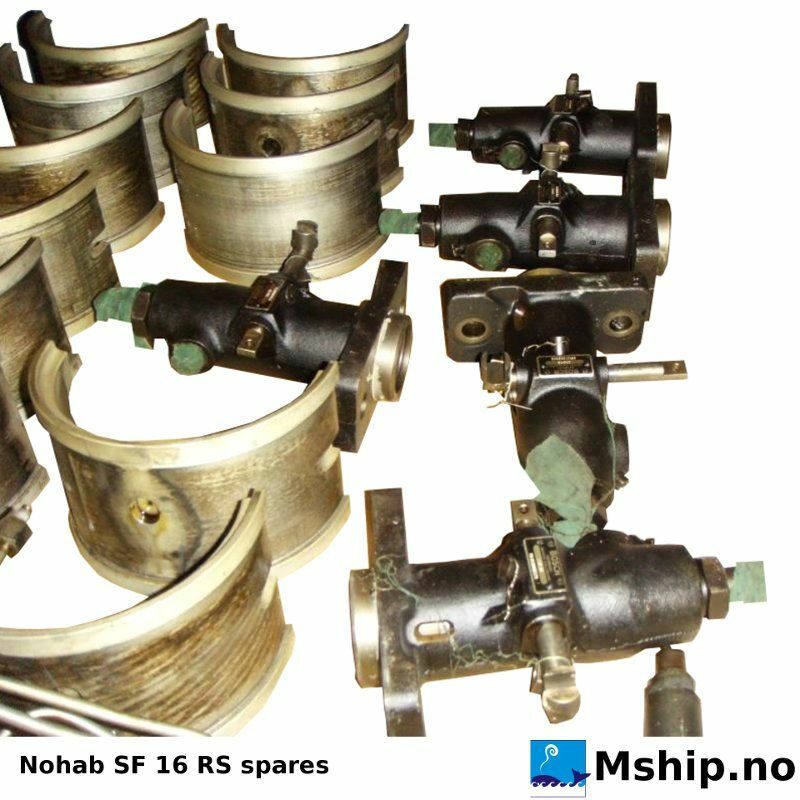 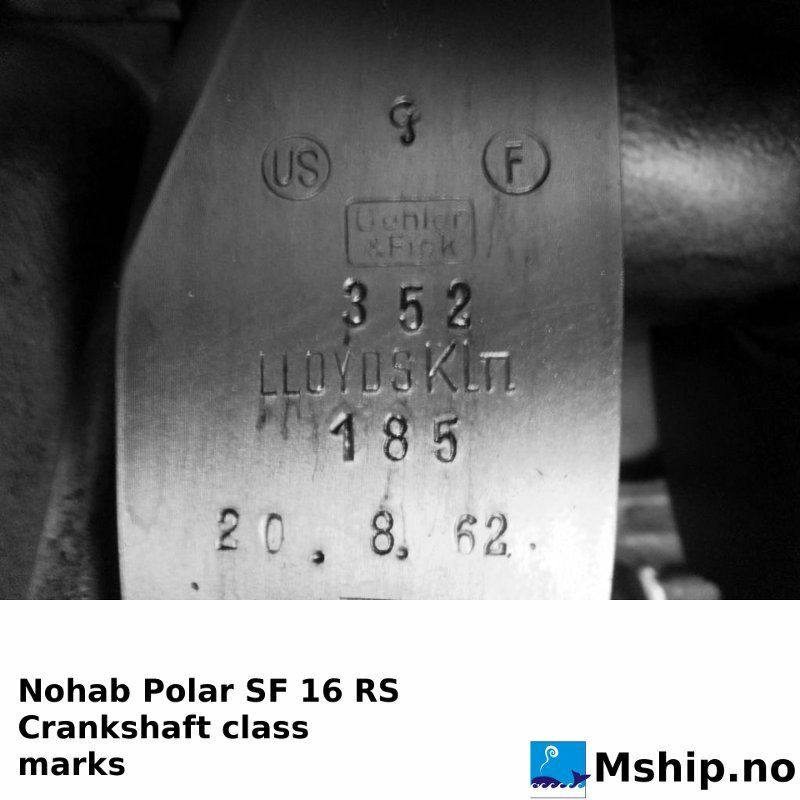 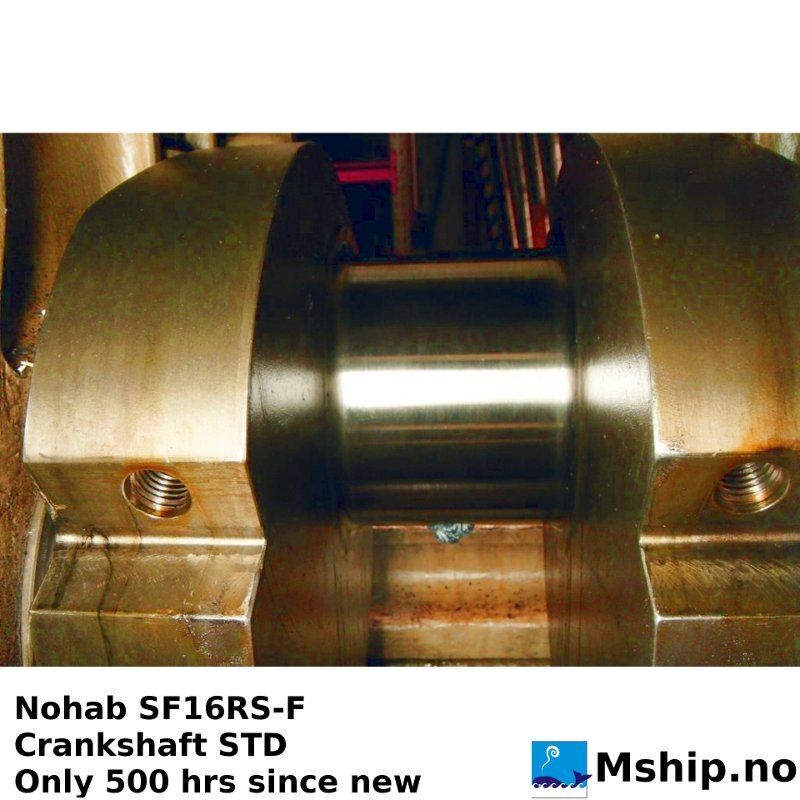 please note that some photos refer to SF 16 RS-f - correct is SF 16 RS.